Pampering, light formula of the glossy lipbalms in fresh colors gives lips a gorgeous shine with a delicious fragrance. POLYBUTENE, ETHYLHEXYL PALMITATE, CERA MICROCRISTALLINA (MICROCRYSTALLINE WAX), SILICA DIMETHYL SILYLATE, SYNTHETIC FLUORPHLOGOPITE, SILICA, PENTAERYTHRITYL TETRA-DI-T-BUTYL HYDROXYHYDROCINNAMATE, SODIUM SACCHARIN, TIN OXIDE, AROMA (FLAVOR), BENZYL ALCOHOL, CI 15850 (RED 6/RED 7 LAKE), CI 19140 (YELLOW 5 LAKE), CI 77891 (TITANIUM DIOXIDE). 01 strawberry cheescake, 03 cherry brownie, 05 mango icecream, 06 berry cupcake, 07 raspberry sorbet. Firstly I like the names given to all the lip balms in this range. Immediately after hearing the name you feel like eating the lip balm. As of yet I haven't done something like this :P. Coming to the lipbalm, the lipbalm comes in a twist cap packaging which is very travel friendly and it takes very less space in the handbag. The lipbalm has a creamy texture with a little runny consistency. 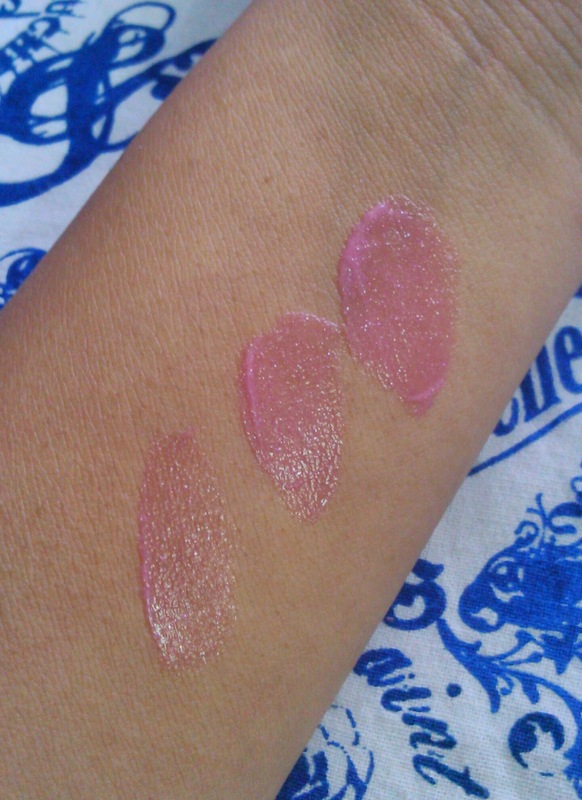 The lipbalm glides very smoothly on lips and has a little tint as well as colloidal glitter in it. It intensely nourishes the lips and moisturization stays for around 6 hours. After 5 hours or so you may feel the need to reapply as per your preference. The tint goes off in a hour or so. The glitter remains even if we rub the lipbalm with a cloth or tissue. The tint leaves behind a faint pink shade which seems to be good. 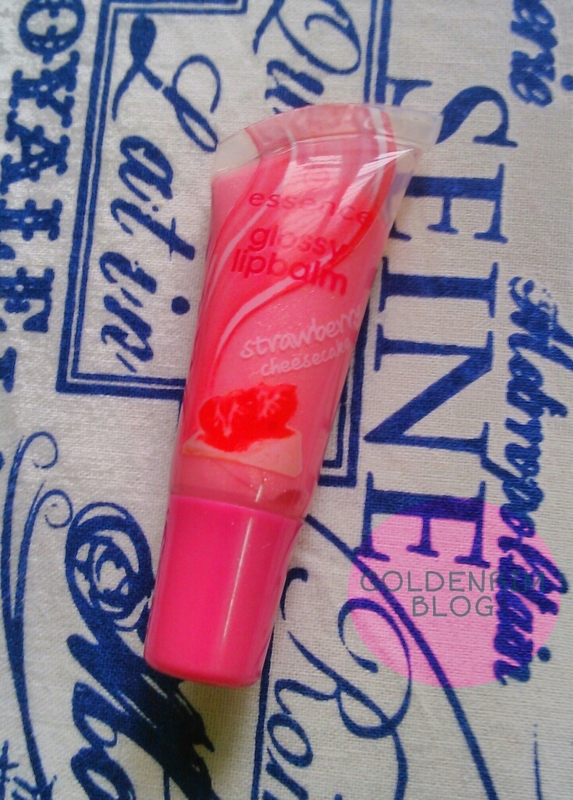 Coming to the fragrance, it is quite pleasant strawberry fragrance but it vanishes as soon as we apply the lip balm. 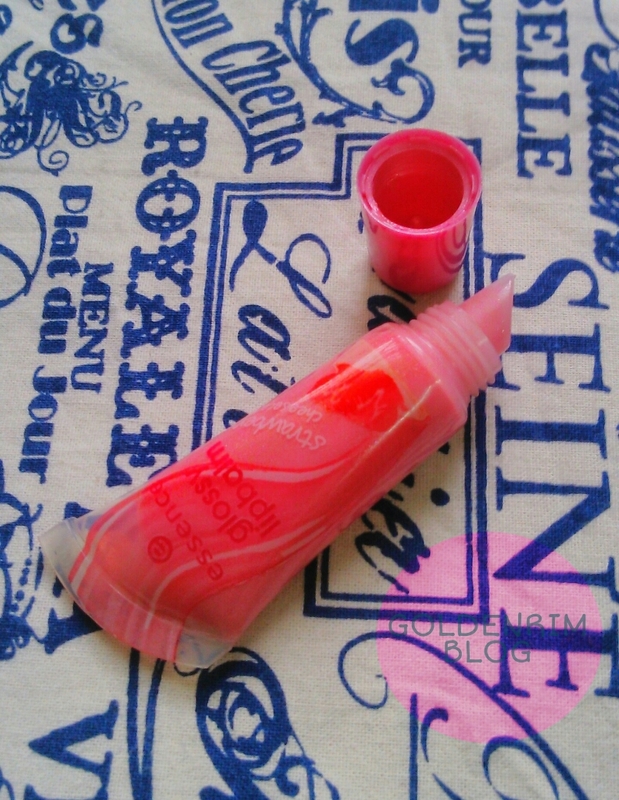 This lipbalm also doubles up as a gloss although personally I don't prefer wearing lipsticks for long time. Available on selected stores which can be found on website. You can also buy on Flipkart and Amazon. 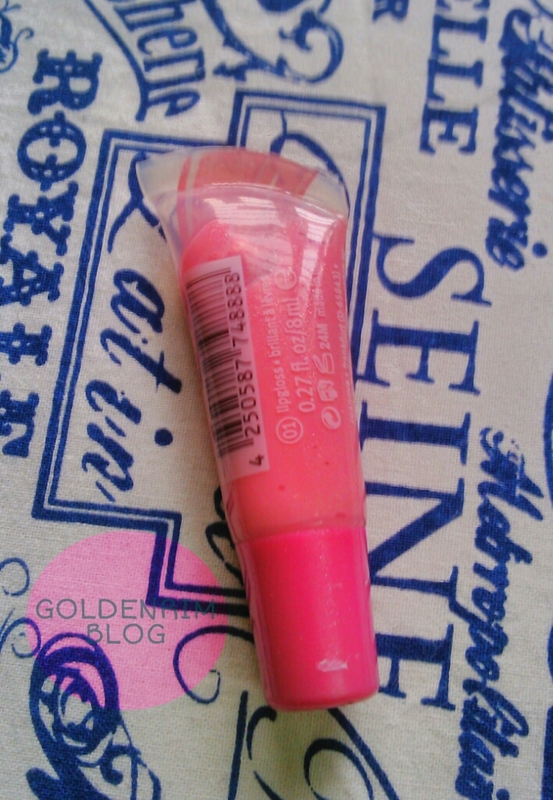 It is a nice lipbalm which moisturizes, is tinted as well as glitter. Travel and budget friendly and also doubles up as a lip gloss. 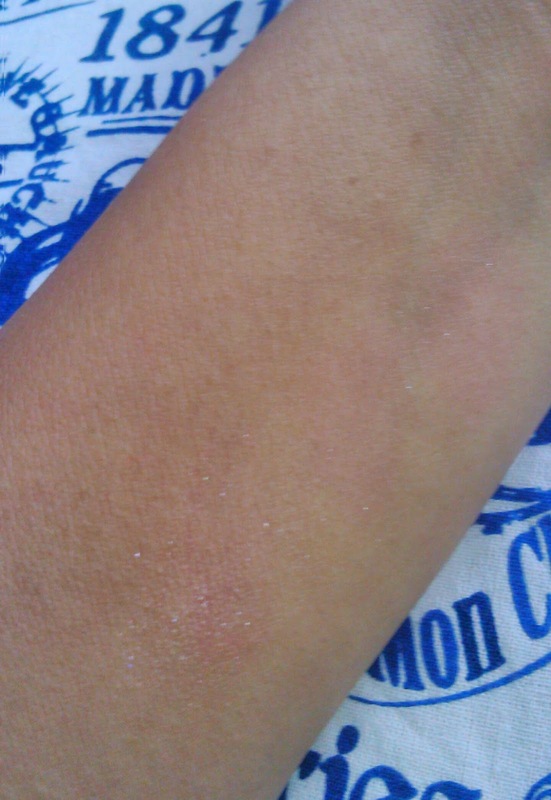 Colloidal glitter is the thing which pains me as we have higher chances of that going it into our stomach. Yes, if colloidal glitter is not present. Yes as it is budget friendly as well as tinted and doubles up as a lip gloss. Basically a good investment. Tell me your favorite lipbalm!! !